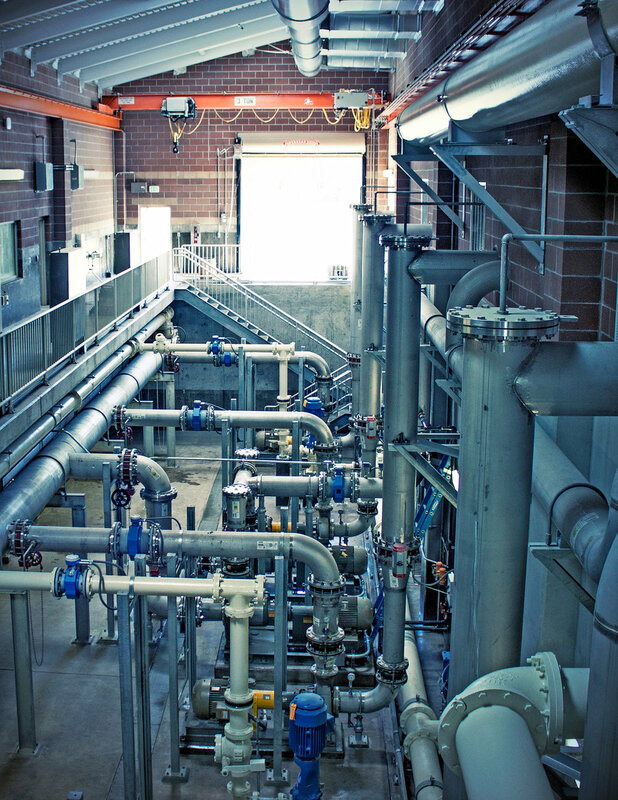 was comprised of several structures including; an influent pump station, headworks building, process basins and buildings, disinfection buildings, maintenance building, dewatering building, electrical building and administration building. The maintenance and administration buildings have both been registered with the US Green Building Council for LEED Certified accreditation. 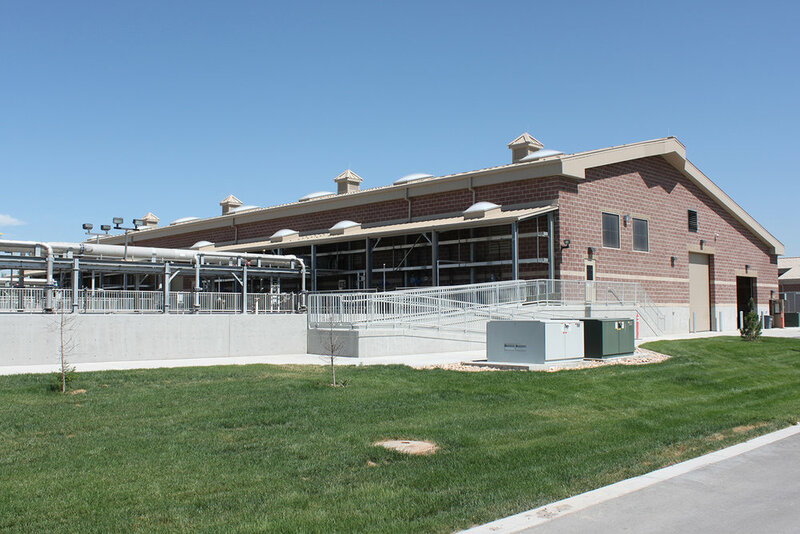 This Project was selected by the Intermountain Electrical Association for the 2012 Best Industrial Project Award.